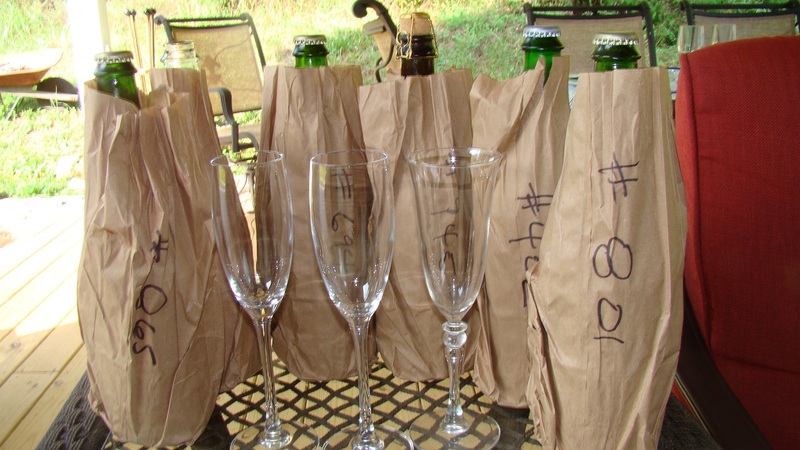 We had the pleasure of participating in a blind sparkling hard cider tasting carried out on our back deck. What we learned is that Virginia cider reigns supreme, absolutely no surprise to us. If you can find Foggy Ridge Cider at your local wine purveyor, we highly recommend it. I had apple cider in Germany, and is way different than how we have it here. And much better. Never had cider from our own state though.